The Pursuit of Normality is the third feature-length film from award-winning Leeds based Writer / Director Gage Oxley. 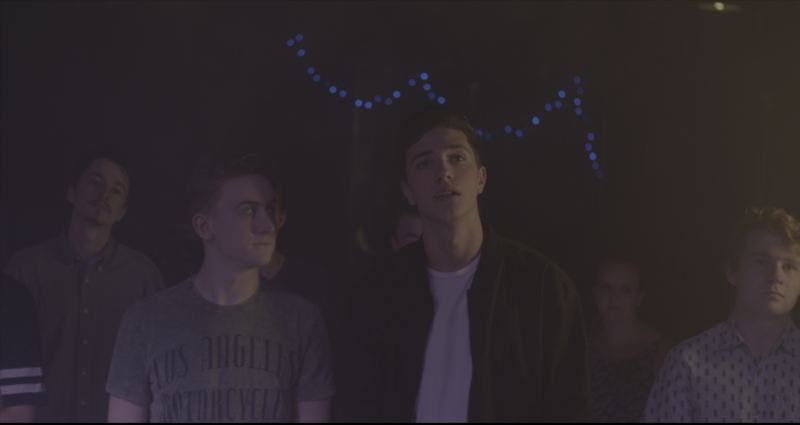 Shot over the course of an intense month-long production and featuring the gorgeous backdrop of Leeds, The Pursuit of Normality tackles important issues of sexuality and identity. The film tells the story of William Baxter, a 17-year-old aspiring writer who lands a cutthroat internship at a prestigious publishing house. With the promise of a full-time placement for the most impressive novel, Will faces fierce competition against his rival interns. While pushing the boundaries of morality as he writes his first novel, Will is led on an exploration of his sexuality alongside hallucinatory visions of his older self. The Pursuit of Normality is due to reach international audiences, as the second Official Trailer is planned to premiere at the Desperado LGBT Film Festival in Phoenix, Arizona. 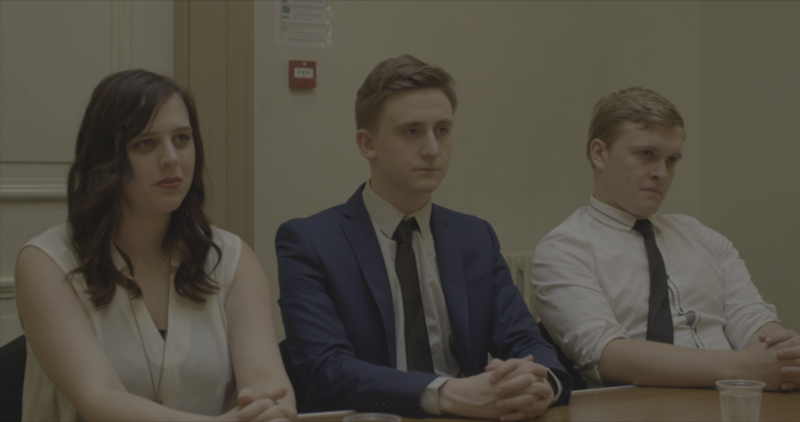 The film stars Leeds-based actor Charlie Harris (Beneath the Shadows) and Samuel Curry (BBC’s The Apprentice, The D-List) slated for a Spring 2017 premiere in Leeds. Those local to Leeds will spot familiar landmarks such as the Leeds Town Hall and the streets of The Calls, as well as incredible venues The Wardrobe and the Belgrave Music Hall. Sticking close to our roots, The Pursuit of Normality also features music from local band the Backyard Bisons. While the film aims to spark discussion on LGBT* relationships the team behind the production, Six° Films, were conscious not to label it an LGBT* Film. We believe the best way to create accurate representation of sexuality in the media is to portray it just as it is: only a small part of the person. Will’s sexuality does not define his character, nor his story. Six° Films have reached audiences’ of Leeds over the last year with feature film Beneath the Shadows, which screened in November 2015 at the red carpet premiere in the Showcase Cinema De Lux, as well as in the 2016 Love Arts Festival alongside the launch of The Pursuit of Normality’s trailer on National Coming Out Day.